Appaloosa’s David Tepper brings a winning attitude to Carolinas’ Panthers, which he’s buying for $2.3 bln. America’s biggest sport is all about active management and performance – a welcome break from the pressures squeezing hedge funds. But data geeks are targeting the NFL too. 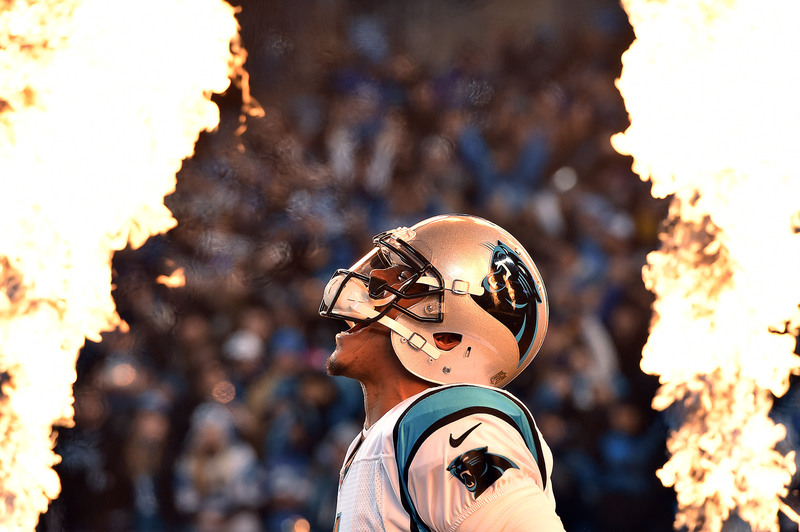 Jan 24, 2016; Charlotte, NC, USA; Carolina Panthers quarterback Cam Newton (1) is introduced before the game against the Arizona Cardinals in the NFC Championship football game at Bank of America Stadium. National Football League owners on May 22 unanimously approved the sale of the Carolina Panthers to Appaloosa Management founder and President David Tepper for a record $2.3 billion.